Woooot!!! 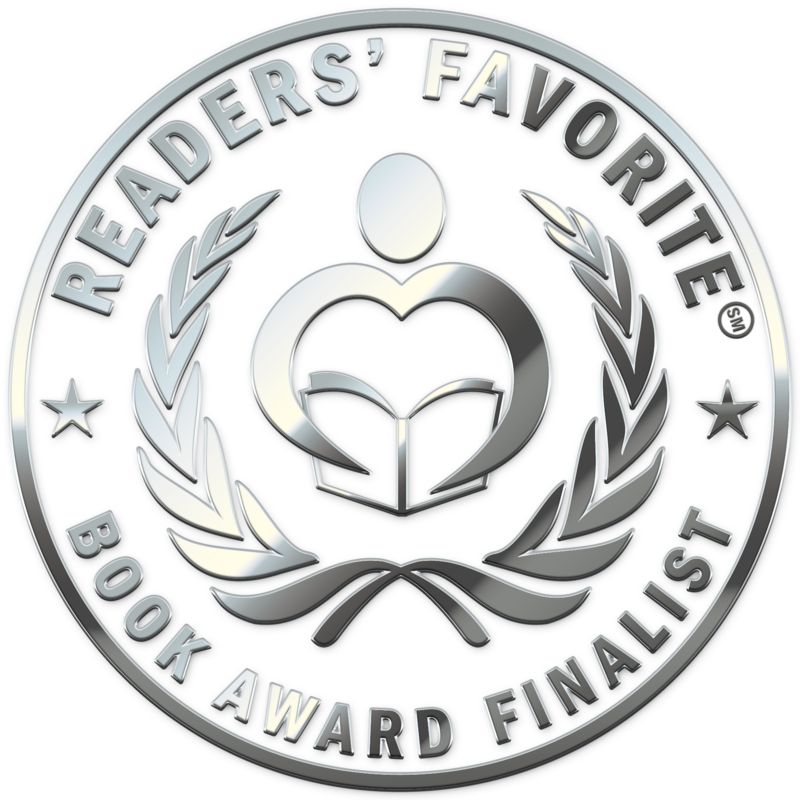 I’m a finalist in the Readers Favorite 2013 Award Contest! Click Here to see the list of finalist, you will see me and my fantasy book, Embers at Galdrilene under fantasy! To say I am beyond excited is an understatement. What is the Readers Favorite Awards? Follow this LINK to find out! I posted a couple of things below from the website. Who can enter?We accept manuscripts, published and unpublished books, ebooks, audio books, comic books, poetry books and short stories in 100 genres. No publication date requirement and no word count restriction. English language entries are accepted worldwide. Four award levels plus a finalist level in each our 100 categories. Personalized award certificate and digital award seals. Book review and mini-critique of 6 key literary components. Enhanced listing of your book with award level on our 2014 contest award-winners page. Results announced through a high distribution press release. Results emailed to our database of authors, agents and publishers. Win one of $5,000 in prizes just for entering! “Authors were recognized on stage and presented with physical award medals, then mingled and had a buffet lunch. Staff photographers took free photos of the authors on stage and in front of the awards backdrop, while a local media crew filmed the entire event. YOU DESERVE IT! Embers is a fantastic book! Thank you so much, Embers (and I) wouldn’t be where we are today without you. « Celebrate #INDIEpence Event Begins!